I have been reading news articles on India govt. 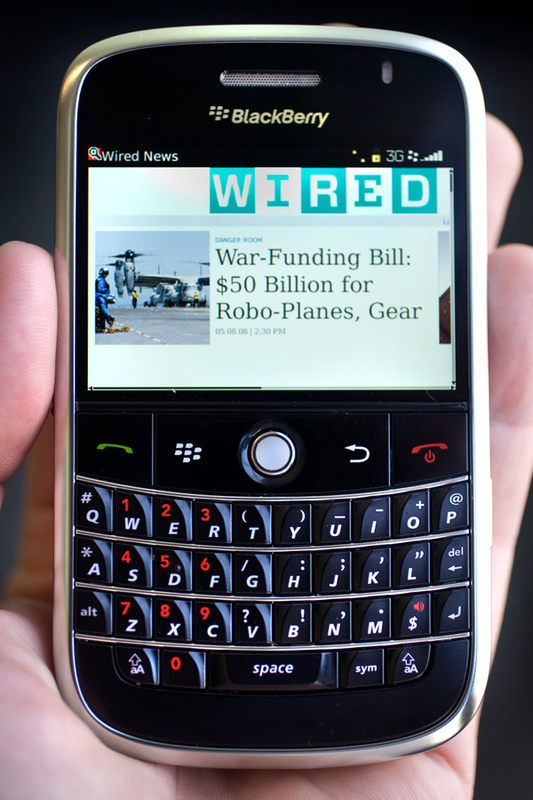 is going to impose a ban on Blackberry claiming terrorists are taking advantage of the services for illegal activities. I do understand the concern of the govt. but from the technical perspective i cant understand what the officials are thinking about security protocols. As govt claim it requires lawful access to all communication across the networks country. By banning berry or stopping blackberry services is not going to do any favor. This could be a valid claim if its made 5-8 years back, where blackberry was the king. Now its changed there are plenty of other mobiles which can deliver more secure means of communication .Most of the smart phones today including devices running Symbian OS is having cryptic applications which can do pretty much the same. Hope someone will comeup with a intelligent solution to this crisis.